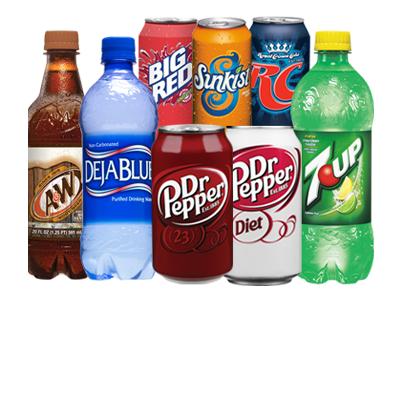 Located in Tyler, Texas, since 1954 Tyler Beverages has served businesses in the East Texas area as the franchised bottler of Dr Pepper, 7Up, RC Cola, and other nationally branded soft drinks. Tyler's Super Quality Ice became our second line of business in 1991. You can read more about our company here. 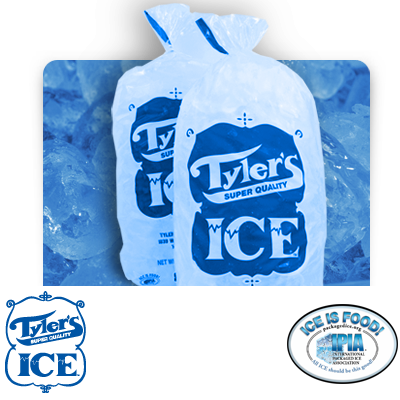 Tyler Beverages and Tyler’s Super Quality Ice, provide professional service to business customers spanning 31 counties of East Texas.